It's a weekend on last day in Dallas. There are a lot of tack shops in Texas. The tack shop is a retail store for Equestrian. Always, market price of products depends on the scale of the market. Therefore the typical price of equestrian goods in the USA is lower than Japan. I bought leg protectors for my new project of IoT. That the horseback riding is not my hobby, it is my business now. Actually the project idea was already filed in Japanese patent. To develop and improve my project, I have to ride more and gather more Data of equestrian.. Today, I bought an action camera too, because we are going to have the trial test next Saturday. 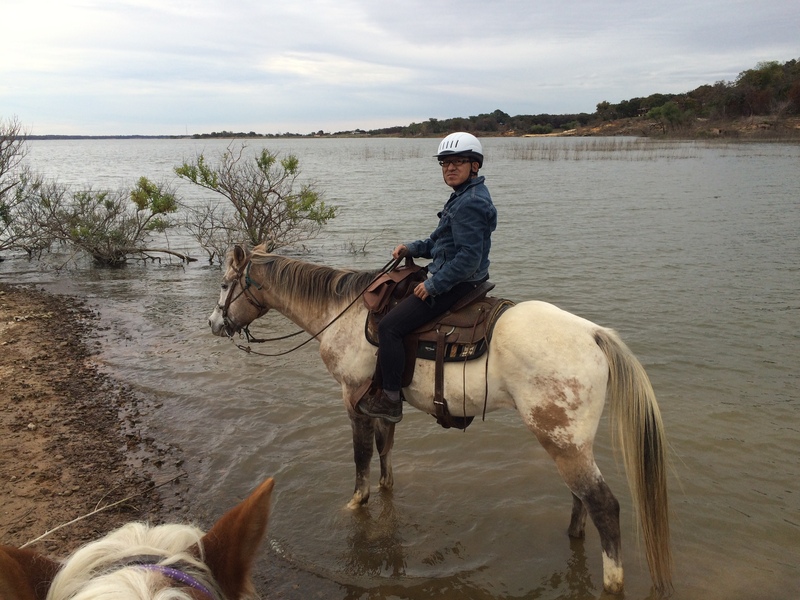 And in the afternoon, I had a trail ride at Windowmaker Trail in South Lake Dallas. 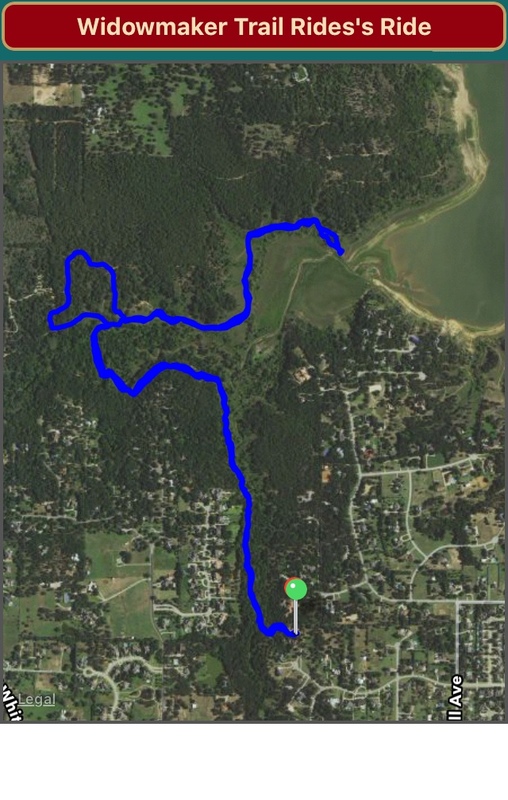 This is typical trail rides for visitors, and it took around 1.5 hours for 7km. It is so different to the yesterday's rides. But it gave me much hint by observing the horseback riding attitude of the other person. We had 6 pairs of horse and rider and all of four people except me were beginners. And the guide asked me to be the tail of the group. 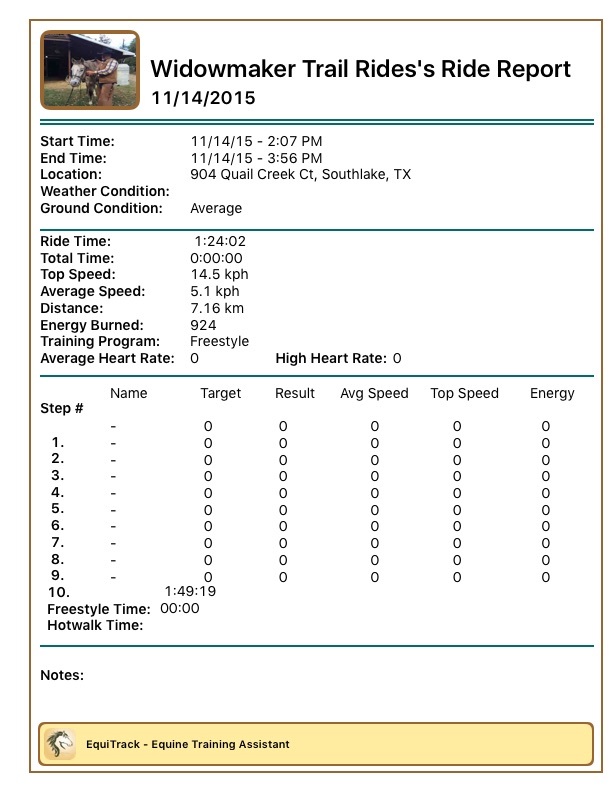 This trail had a slight trot session even if the riders are beginners. This was a good chance of the observation. If there is not such an observation, I may have been boring. Now, I could image the measurement method of the next field trial.